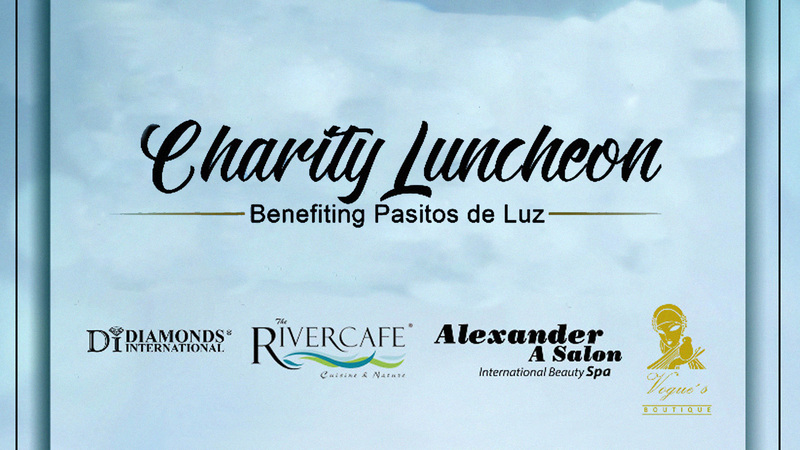 Next Saturday, February 2nd, 2019, the Second Annual Charity Luncheon for Pasitos de Luz will take place at the River Café at 1:00pm. 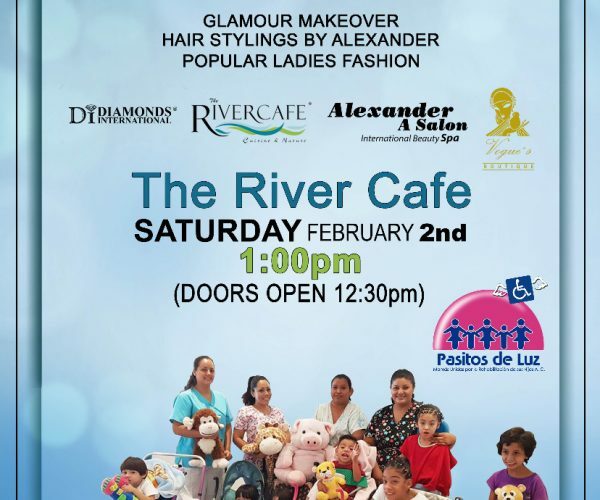 This glamorous fundraising event will be supported by Alexander A. Salon, Vogue’s Boutique and Diamonds International, giving you the opportunity to socialize and get the courage to find that perfect new look. 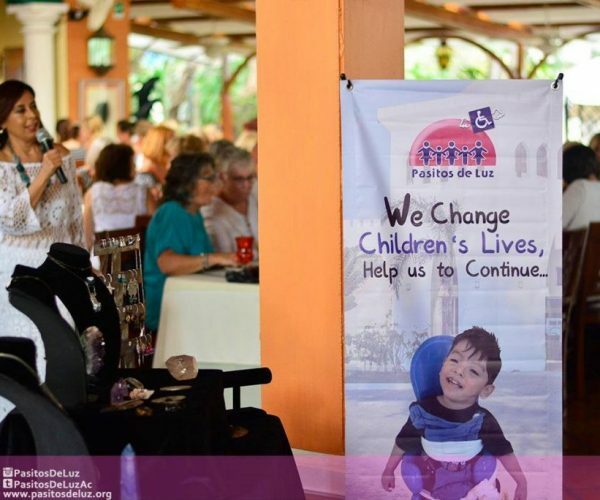 Also enjoy some raffles, auctions of art work and lots of prizes. 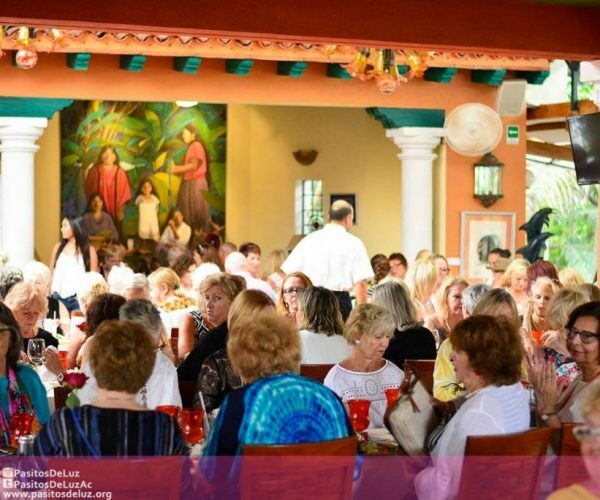 The entrance has a cost of $400 USD per person, and tickets are now on sale!